What Would It Take To Love Your Body? Is It Habit Or Addiction? 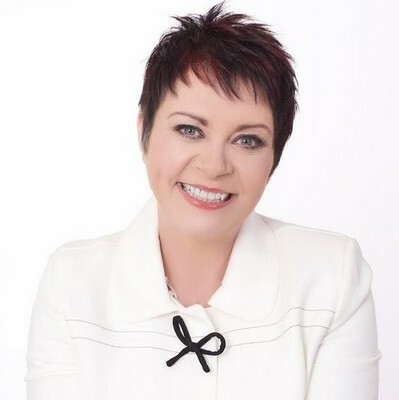 Maggie Wilde is an international award winning author, therapist and mentor specializing in brain training programs to stop unhelpful habits, sabotage patterns, build confidence, manage stress, and reprogram the mind body connection to create health. Her client's around the world are supported by her dynamic training, therapeutic skills and her unique CPR Mind Potential Brain Training Audio Kits.